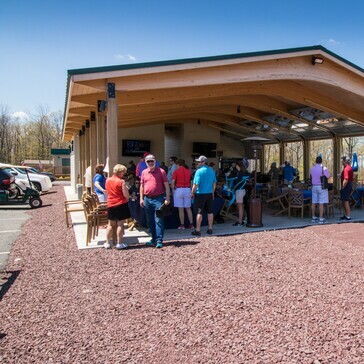 We pride ourselves on offering the Poconos' friendliest service to all of our customers, and providing the best golf course layout and conditions for all skill-level golfers. Thank you for choosing Jack Frost National Golf Club to hold your group's golf outing. We welcome you and your players, and promise to make your event an enjoyable and successful experience. 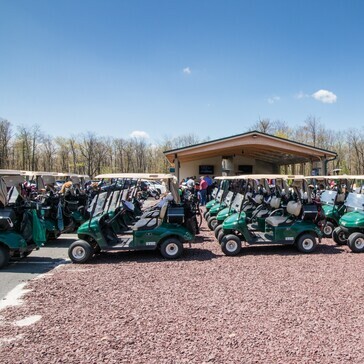 We pride ourselves on offering the Poconos' friendliest service to all of our customers, and providing the best golf course layout and conditions for all skill-level golfers. 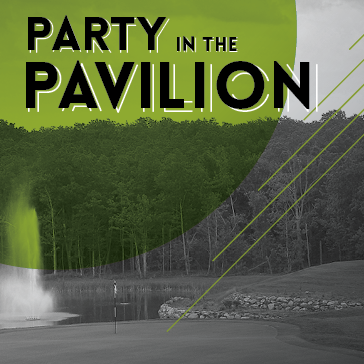 Your group’s players will experience the best Jack Frost National Golf Club has to offer. Please complete the form below to request information about outings at Jack Frost National Golf Club. 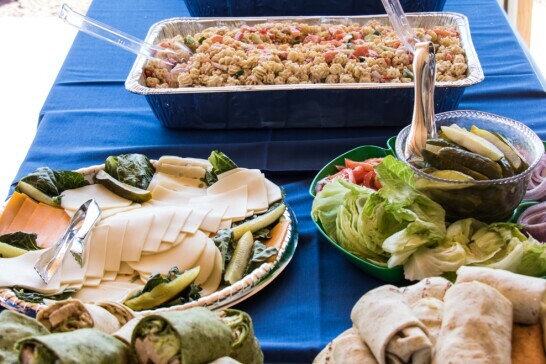 One of our staff members will contact you directly to provide you and your group a personalized outing proposal, and to answer any questions that you may have. 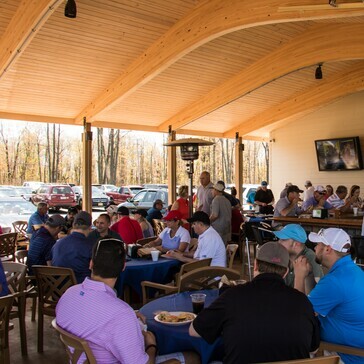 Jack Frost National presents the new outdoor bar & pavilion! 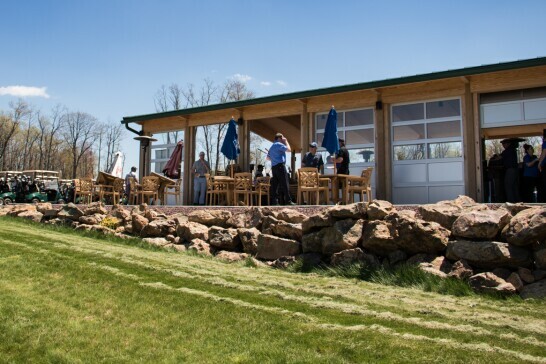 Come enjoy one of the best views in the Poconos while having a few cold beverages with your group. 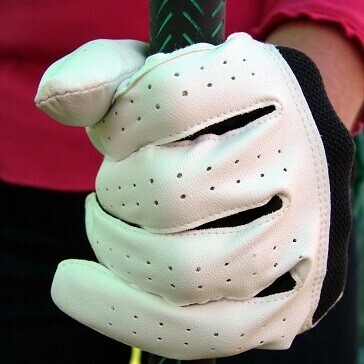 Great for Groups or Just Hanging Out for Post Round Fun. Our friendly staff looks forward to sharing more with you about hosting your golf outing at Jack Frost National. Please complete this form to request information. Thank you! Thank you for requesting information about Jack Frost National Golf Club. 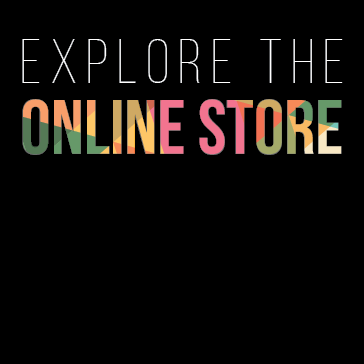 Join Now and Find an Option that Works For You! 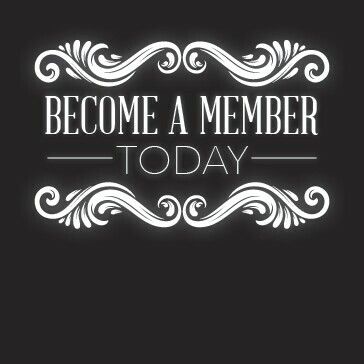 Charter Membership, Golf Membership and Annual Pass. 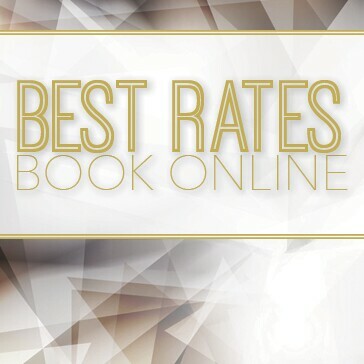 ONLY $99 (Regularly $180) Click here!